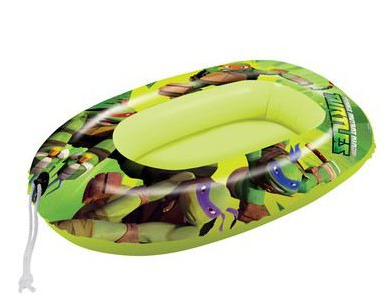 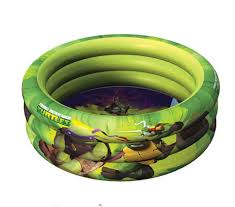 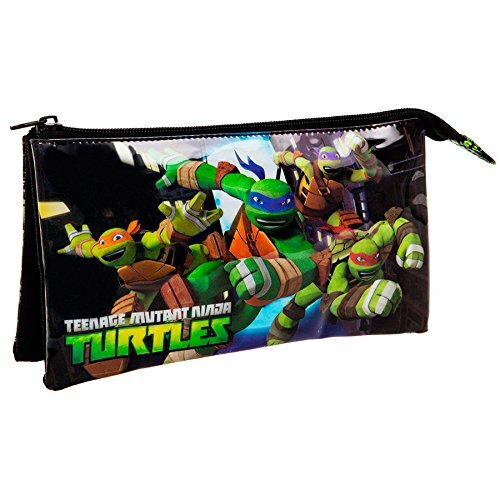 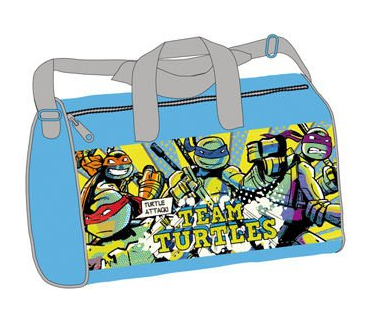 Portatodo Tortugas Ninjas Triple 22x12x5cm. 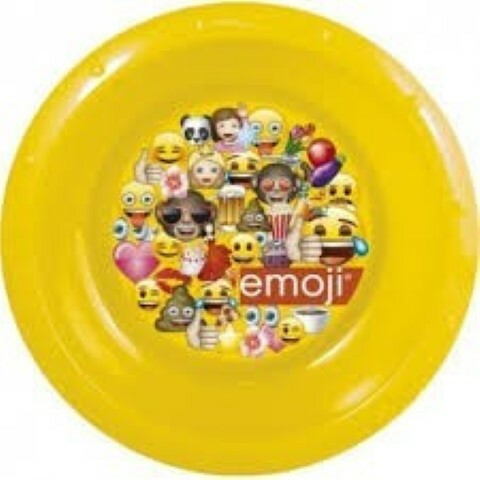 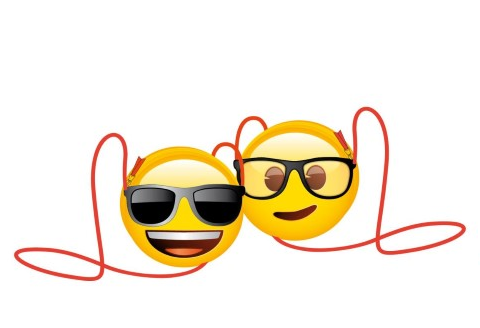 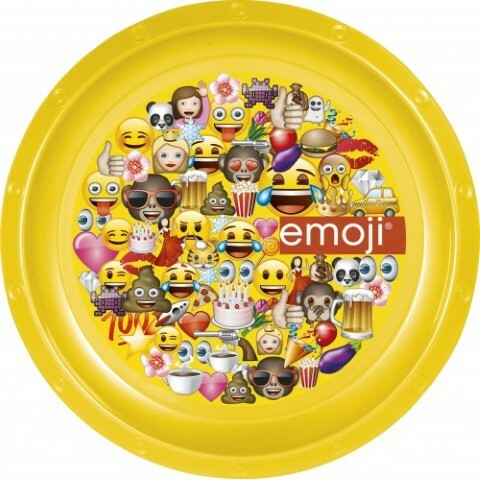 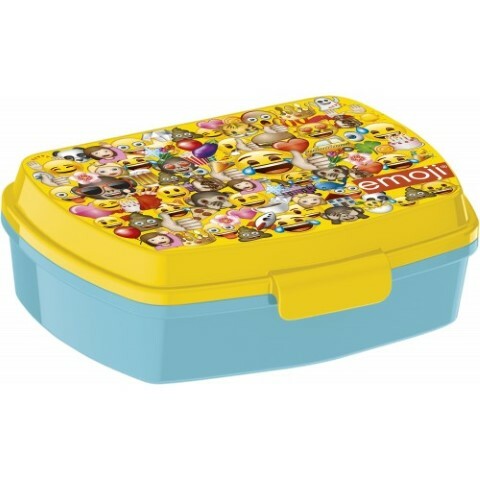 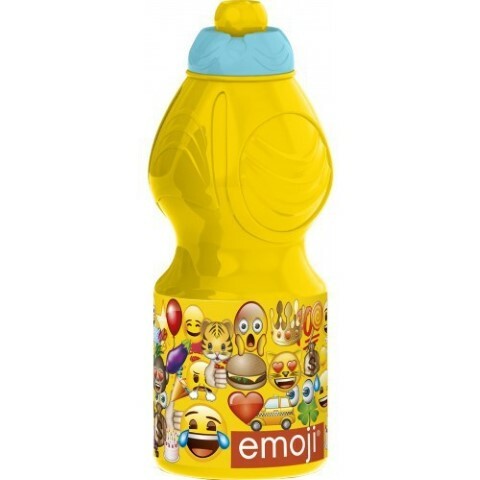 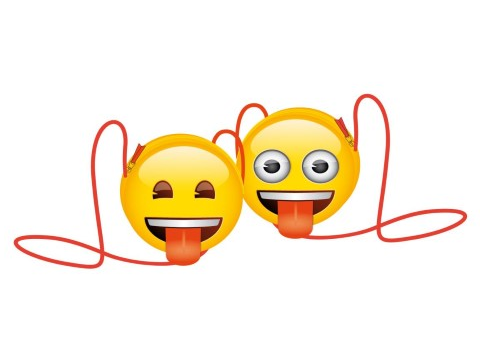 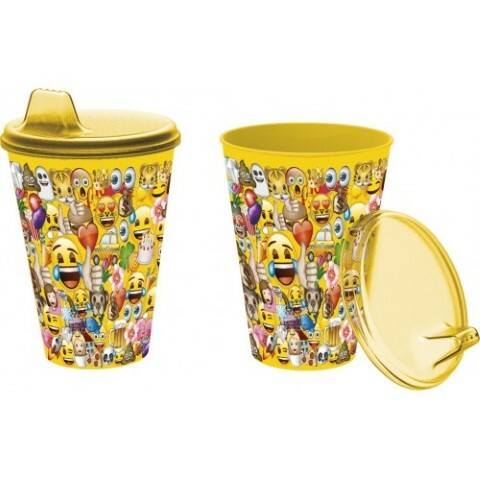 Vaso de Entrenamiento Emoji 430ml. 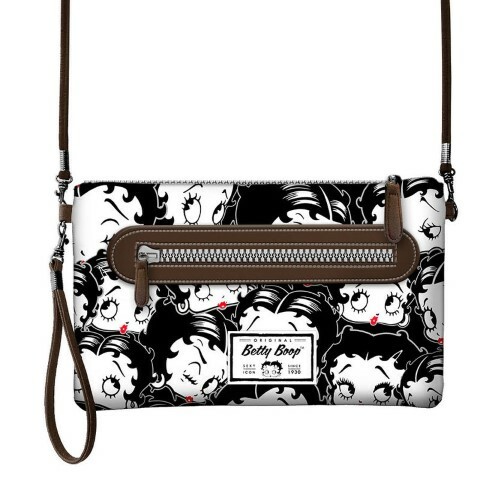 Bandolera Action Handy Betty Boop Noir 17x28x1,5cm. 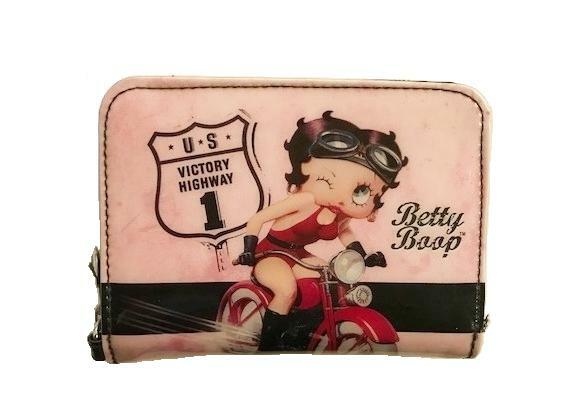 Billetero Betty Boop Noir 11x9,5x1cm. 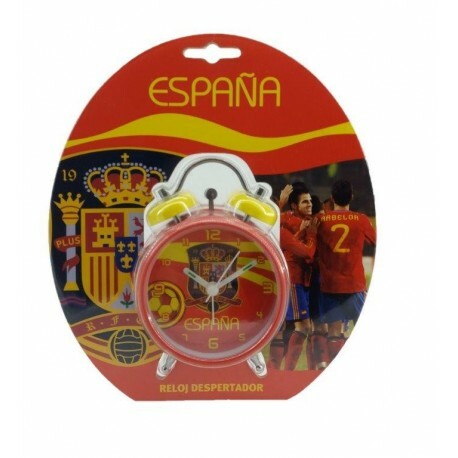 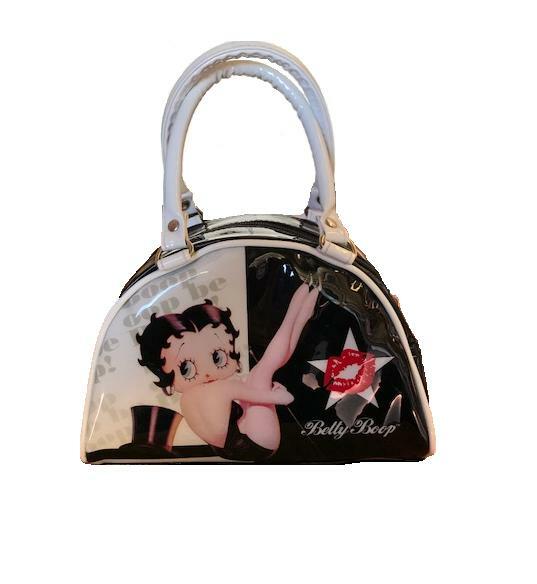 Bandolera Action Handy Betty Boop Rouge 17x28x1,5cm. 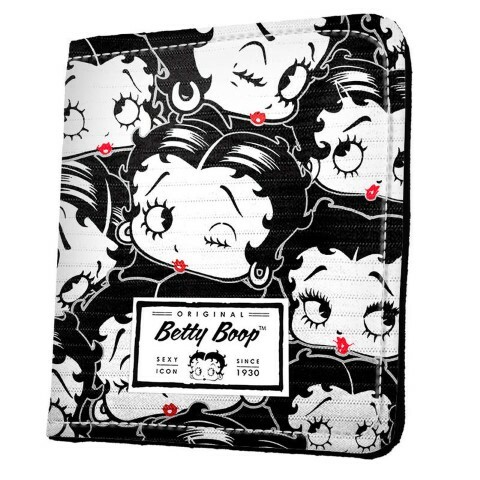 Bandolera Betty Boop Rouge 23x30x5cm. 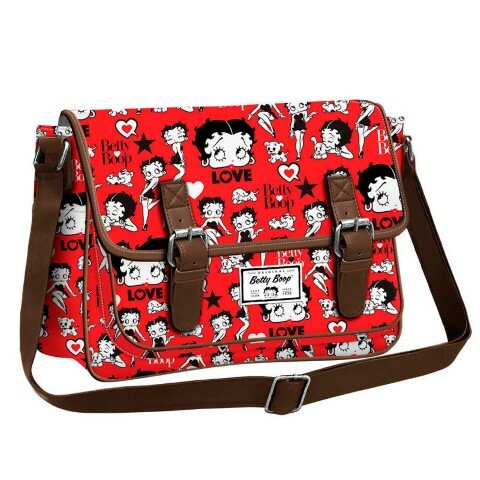 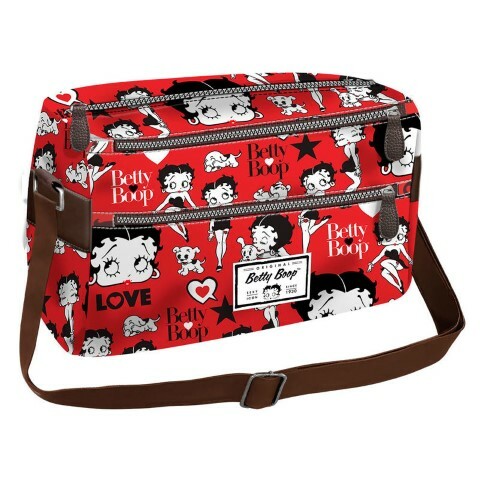 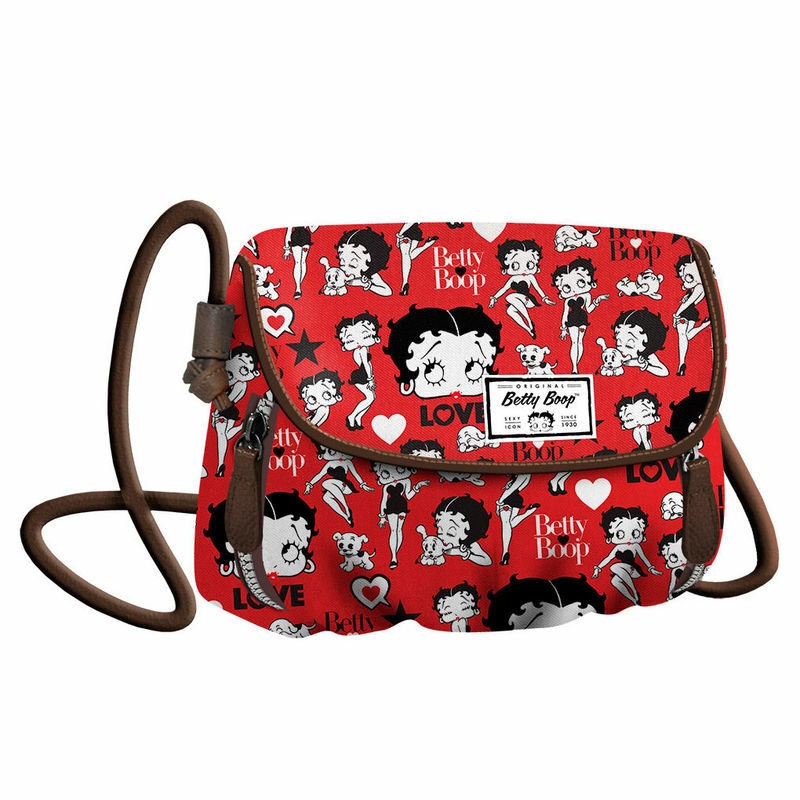 Bolso Satchel Betty Boop Rouge 19x26x10cm. 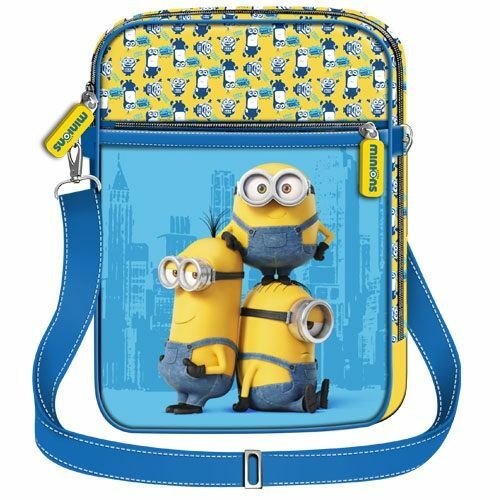 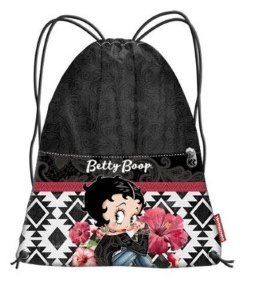 Saco Mochila Betty Boop 34,5x41x2cm. 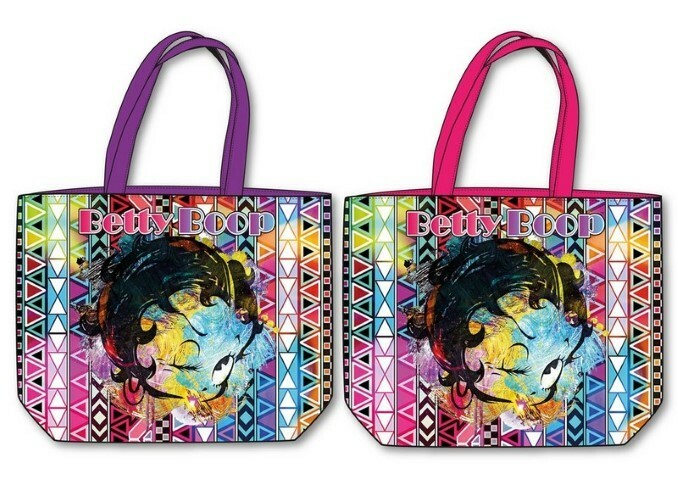 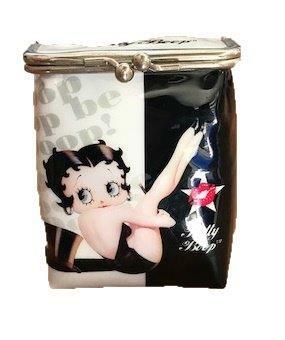 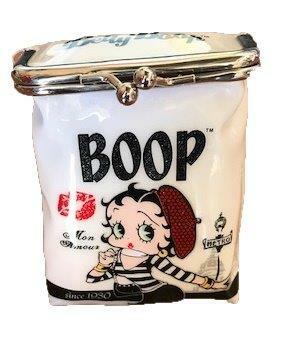 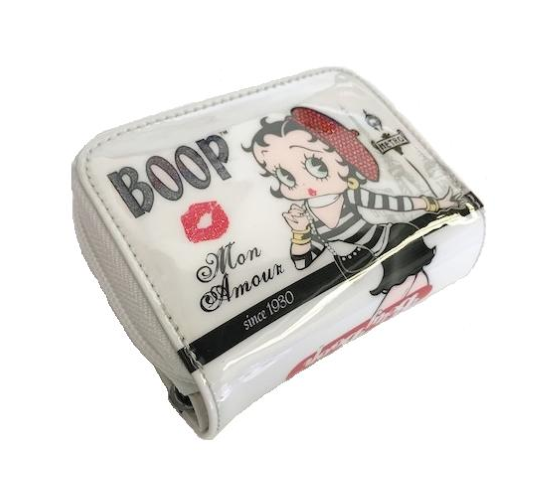 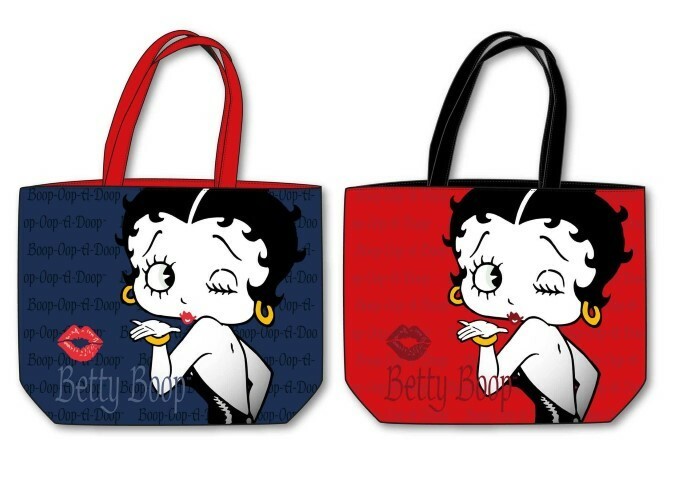 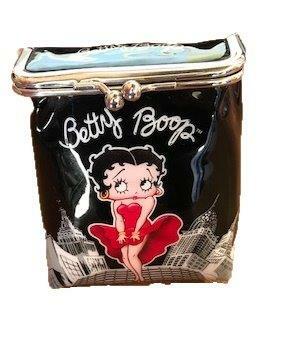 Bolsa Playa Betty Boop 49x37cm. 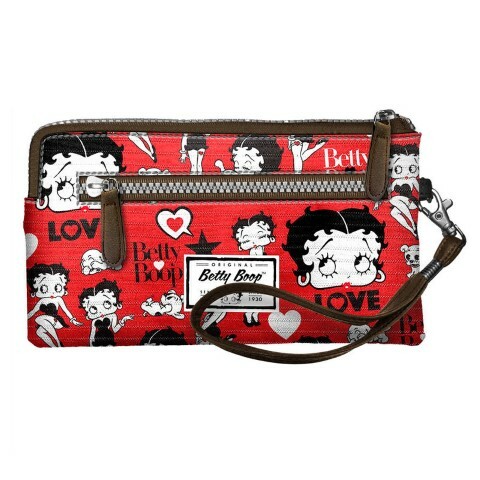 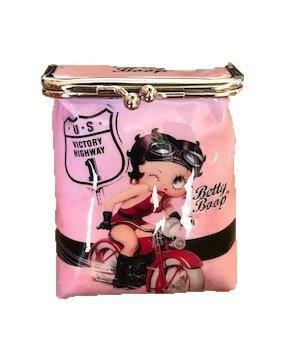 Bolso Clamy Betty Boop Rouge 15x22,5x3cm. 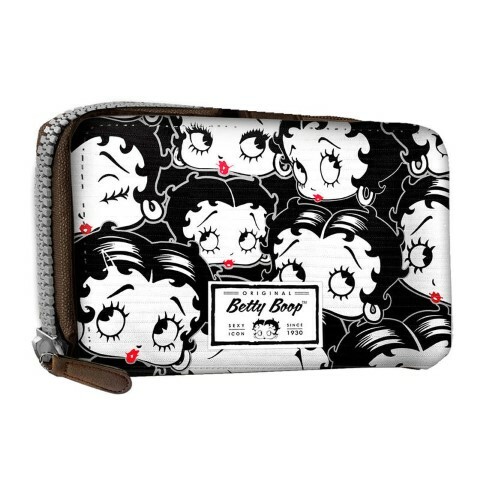 Billetero Betty Boop Noir 10x15,5x2,5cm. 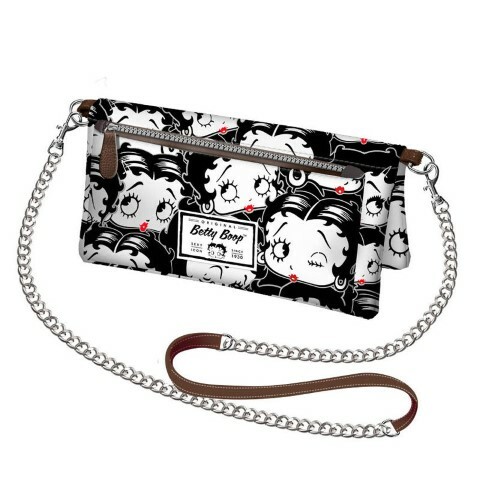 Billetero Betty Boop Noir 10x20x5cm. 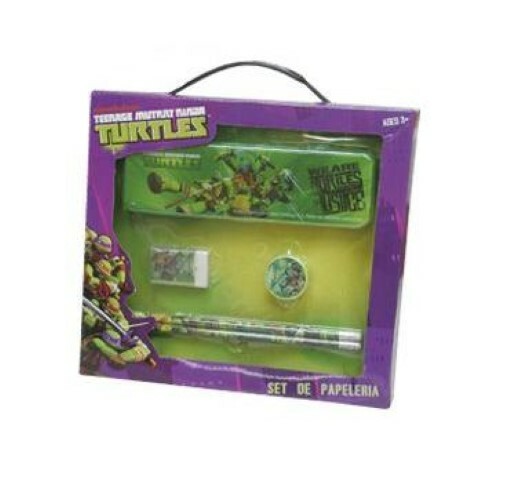 Barca Inchable Tortugas Ninja 94cm. 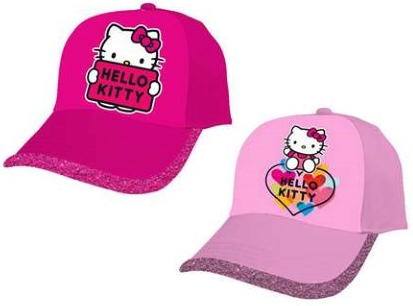 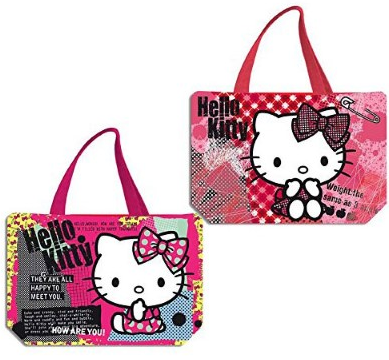 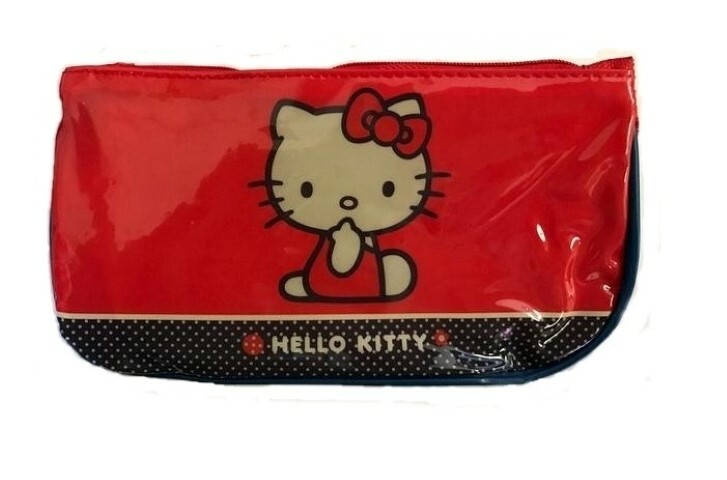 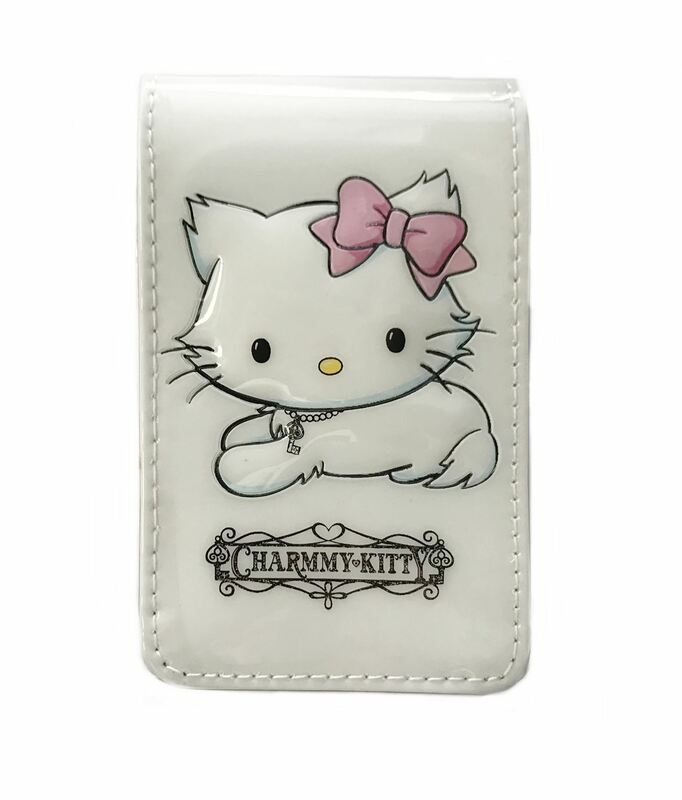 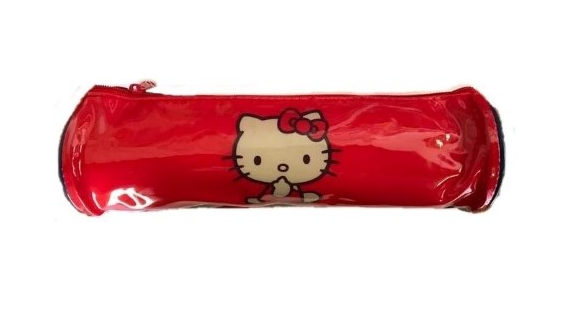 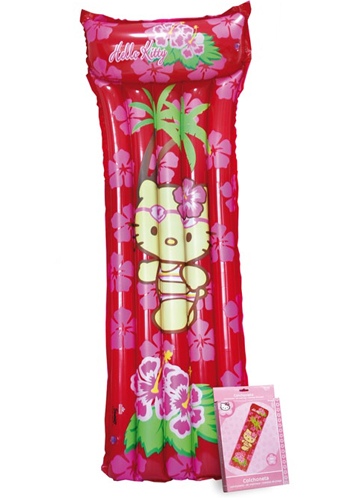 Bolsa Playa Hello Kitty 50x34cm. 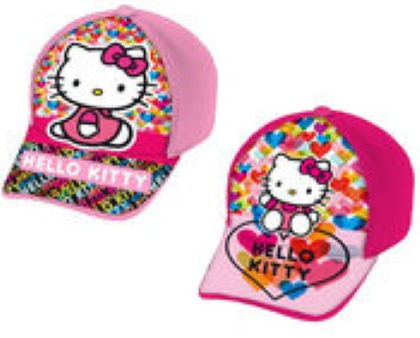 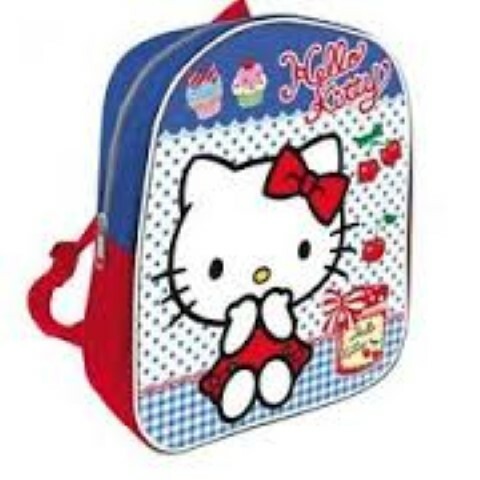 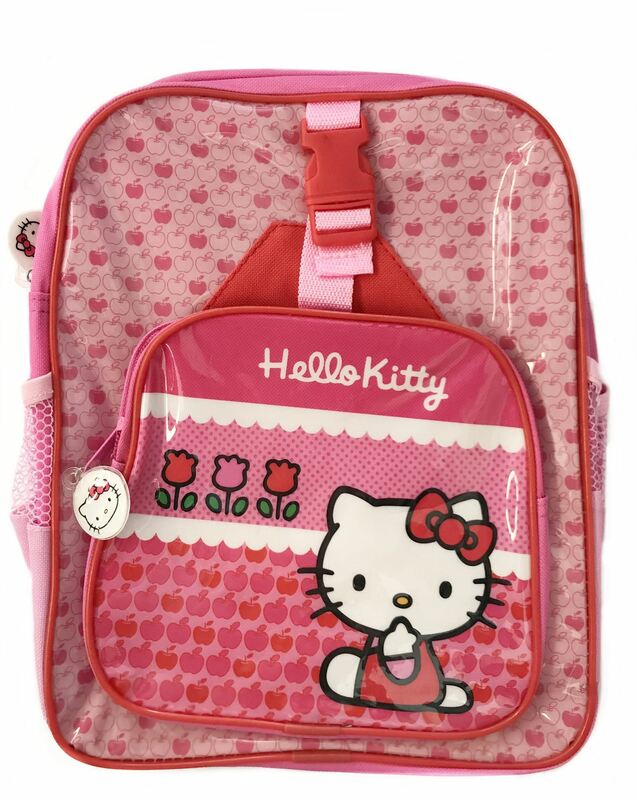 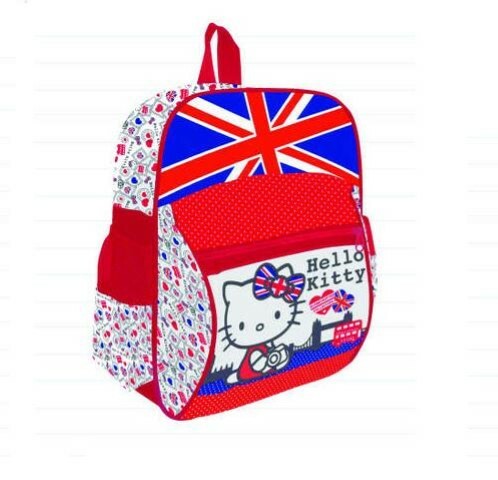 Mochila Mediana Hello Kitty 33x26x10cm.